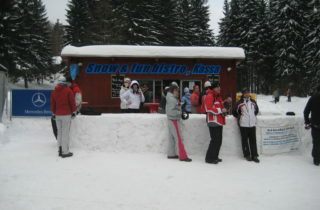 At the finish of the track are our refreshments where you can wait for your slower friends or for a bus to the centre. 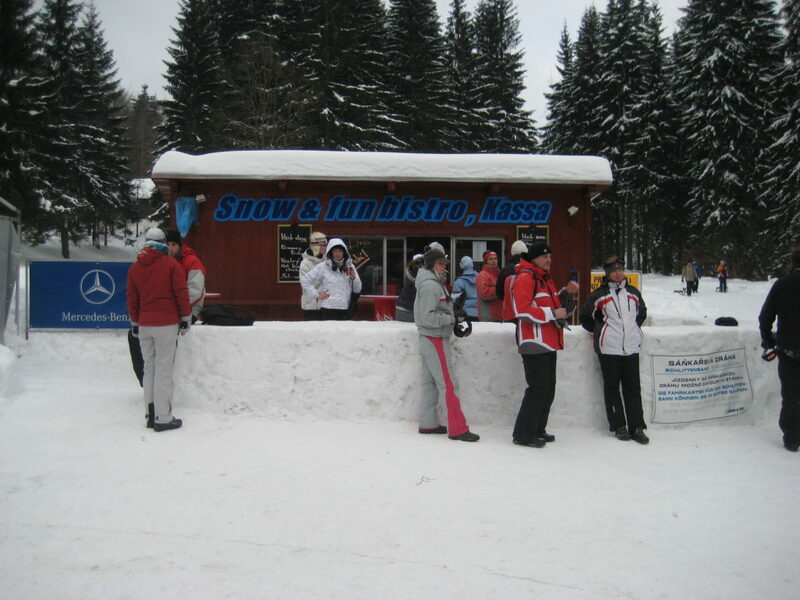 The menu includes both hot and cold drinks as well as a little snack. You can also buy DISCOUNTED tickets here for repeated rides and wait for the next bus that takes you to the start. For organised groups we are able to provide food beyond our regular menu. The options can be provided by email or our HOTLINE.